This page is full of valuable resources for the avid walker! 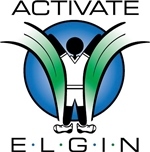 You can walk the Centre of Elgin walking track for free! 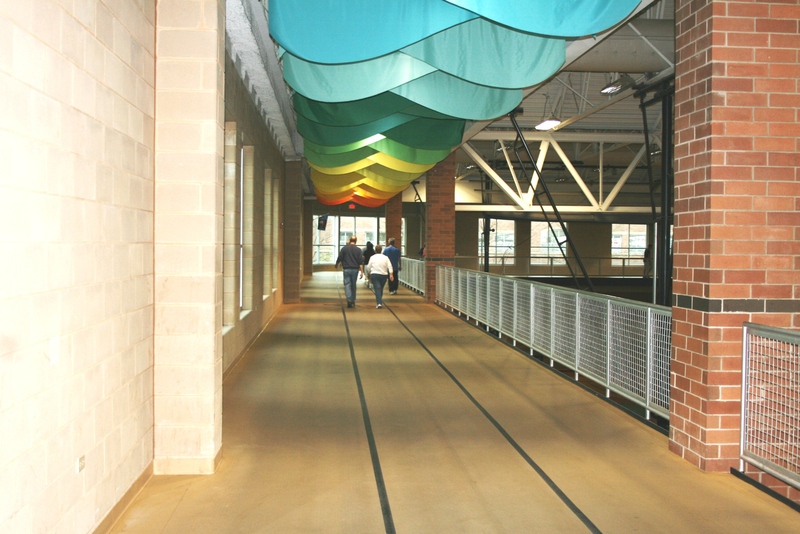 Check out the Suburban Resource for Mall Walkers!